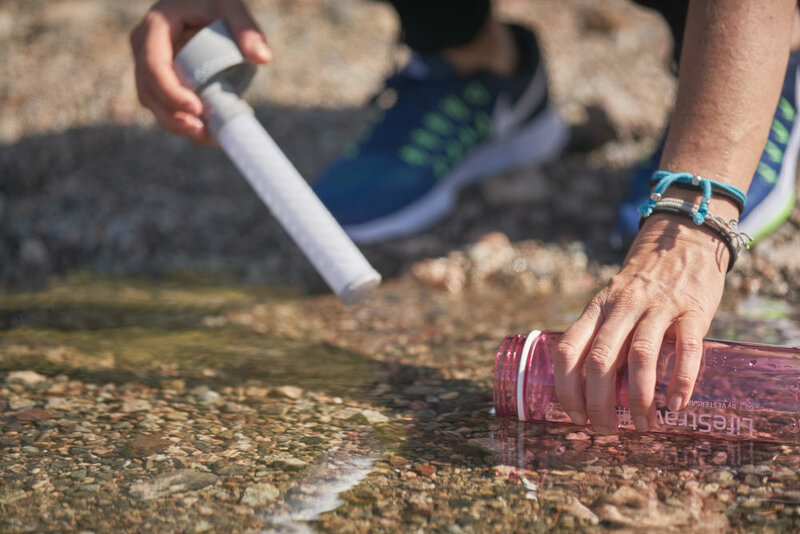 Follow Mina Guli, an ambitious and inspiring advocate for water conservation who challenged herself to run 6 rivers on 6 continents as an out-of-the-box way to bring awareness to the global water crisis. 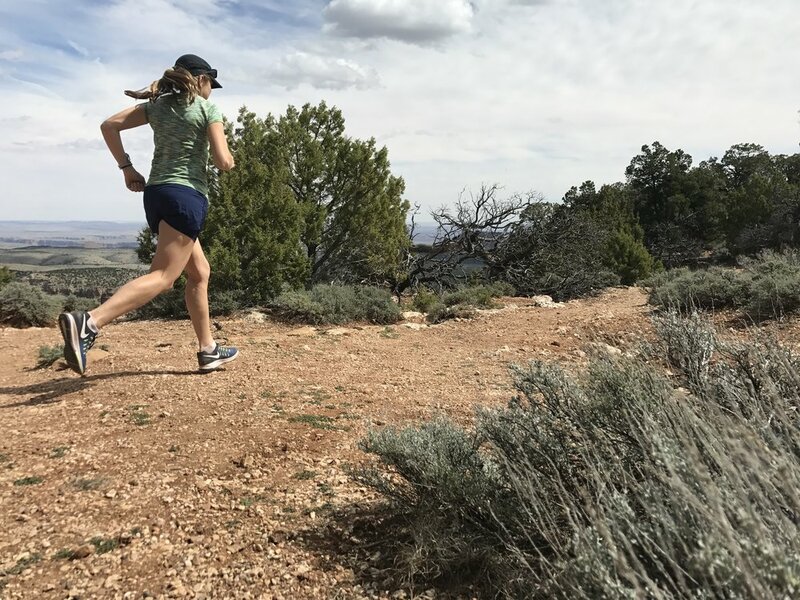 In 2018, Mina takes on a new challenge to run 100 marathons in 100 days to inspire the world to find solutions before our water supplies run dry. 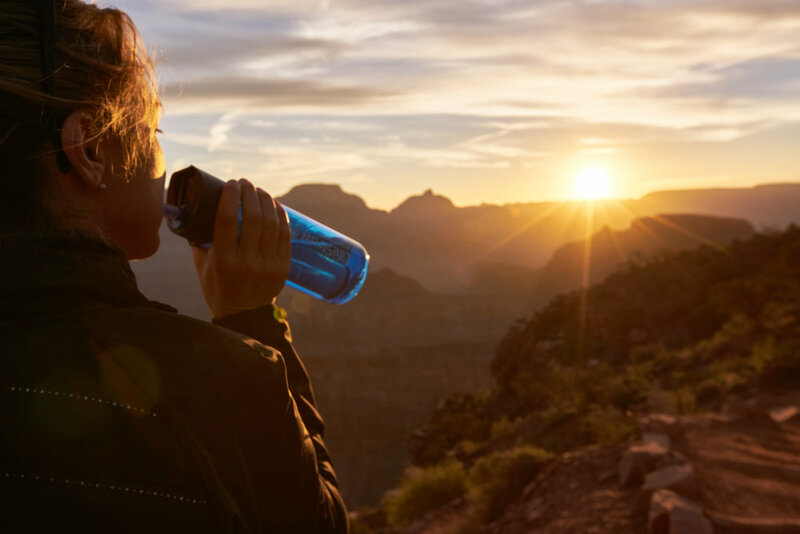 This film was produced as part of "A Life Inspired" film series by GLP Films in partnership with LifeStraw. Learn more and see how you can get involved at www.bit.ly/run4waterWWD.